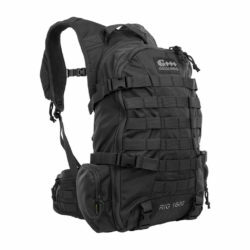 View cart “Tactical RIG 700 (Black)” has been added to your cart. Performance under pressure. The Tactical RIG 1600 is the most robust of all Aquamira packs and boasts 1600 cubic inches of gear capacity alongside your Aquamira Hydration Engine. Carry your gear in the large compartment or versatile smaller pockets. 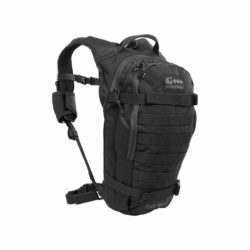 Stay hydrated in the field with the Tactical RIG 1600 pressurized hydration pack. Use the Tactical RIG 1600 to carry your gear in the large compartment, versatile storage pockets and admin panel. Attach additional pouches to the outer molle webbing and control the load with the built in compression straps.